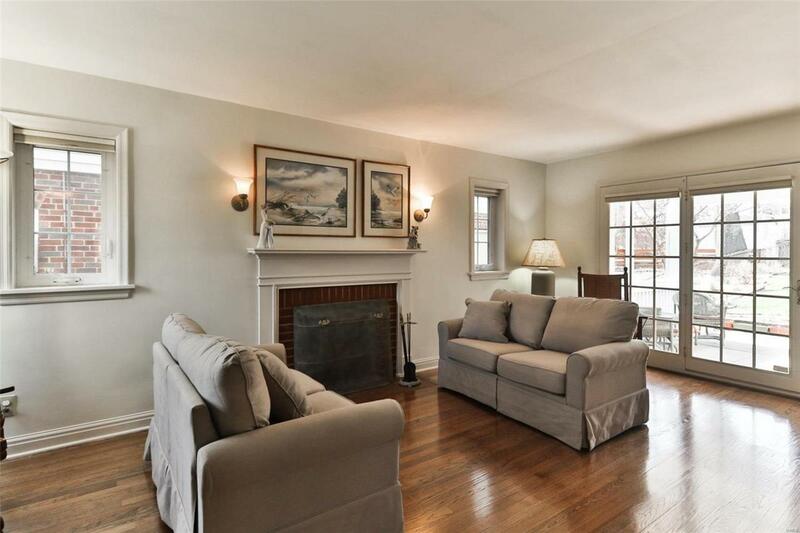 This delightful home is perfect for a "Green Thumb" enthusiast! 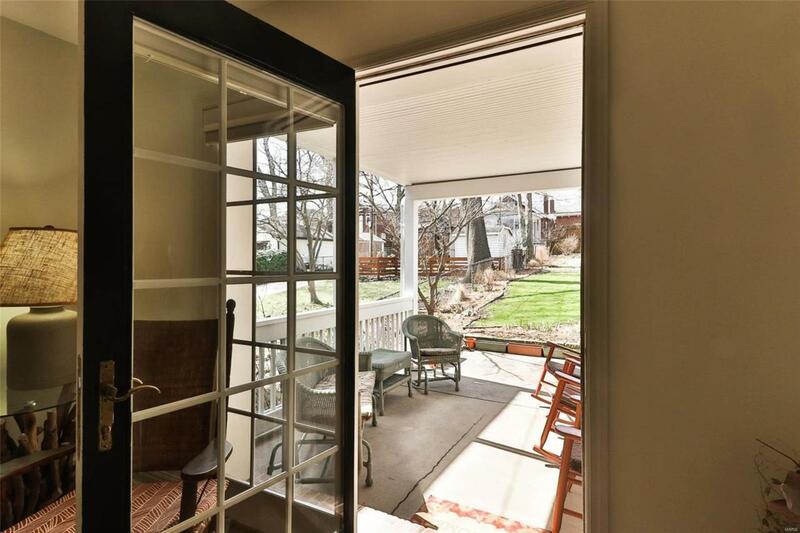 This 3 bedroom, 1.5 bath 2 story Colonial flaunts a myriad of colorful native flowers, grasses and shrubs as viewed from 13 x 11 covered patio or bay window in sunny breakfast room. 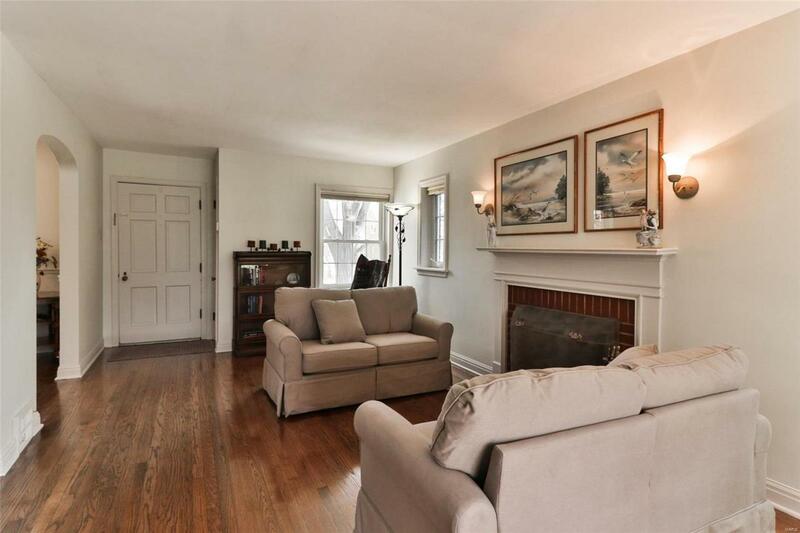 Since 2015, owner has installed a new furnace and air conditioner; widened driveway with natural bricks and added a stone wall along the garden driveway; made sewer lateral repairs and refinished gleaming wood floors. In the updated kitchen there are stainless steel appliances and granite counter tops. 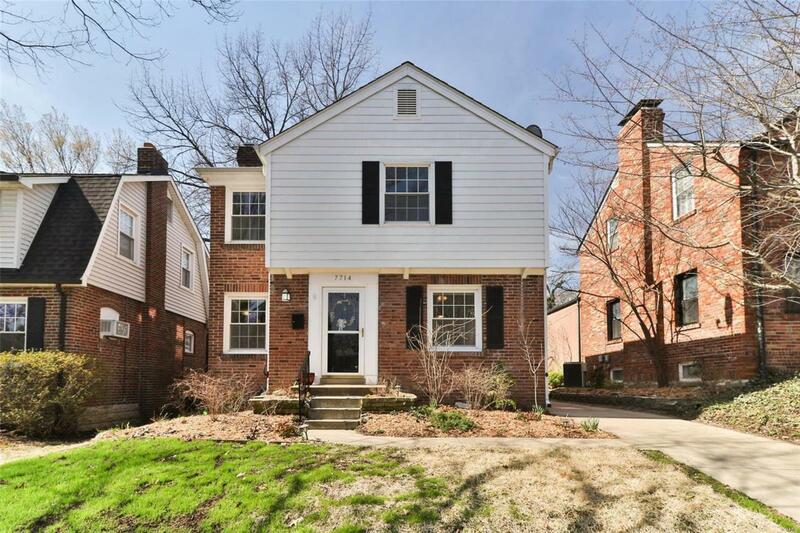 This wonderful home is conveniently located near acclaimed Richmond Heights Community Center, Forest Park, Washington University, shops and Hwy 40/64.